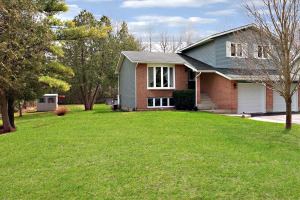 Incredible All-Brick Bungalow In Exclusive Duclos Point. 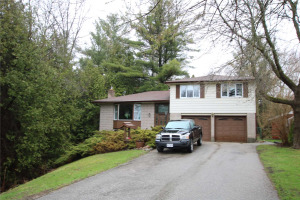 Nestled On A Mature 70'X164' Fenced Lot Large W/ Composite Deck Backing Onto Fields. 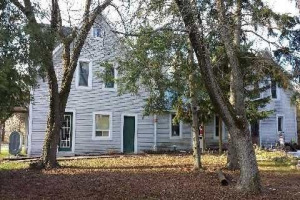 Entertain In The Family-Sized Kitchen Overlooking Living Room W/ Cozy Wood Stove & Cath Ceiling. Office Can Be Converted Back To 3rd Bed. Lower Level Could Be 4th Bed Or Large Rec! 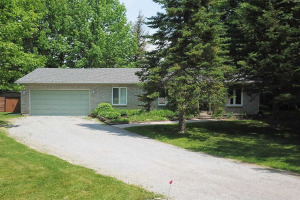 Enjoy Lakeside Living W/ 3 Deeded Accesses To Lake Simcoe. Community Assoc. Features Park, Tennis Courts. Tons Of Space, Loads Of Upgrades! 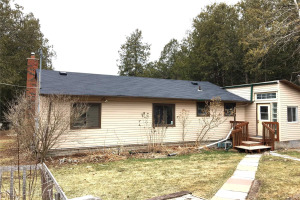 Incl: Fridge, Gas Stove, Dw, Washer/Dryer, S/U Freezer, Elfs, Wc, Water Soft & Cond, 2 Gazebos, 2 Sheds, Gas Bbq Hookup. Upgrades: Weeping Tiles('17), Composite Deck('17), (Ac('16), Well & Sump Pump('12), 200Amp, Heated Garage.